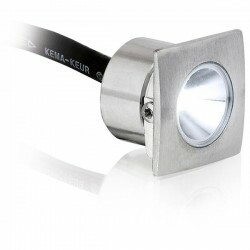 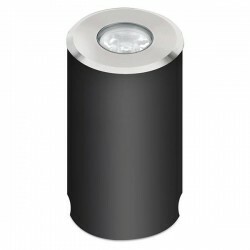 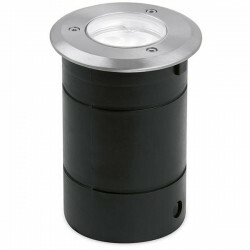 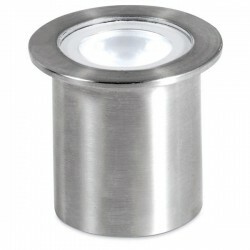 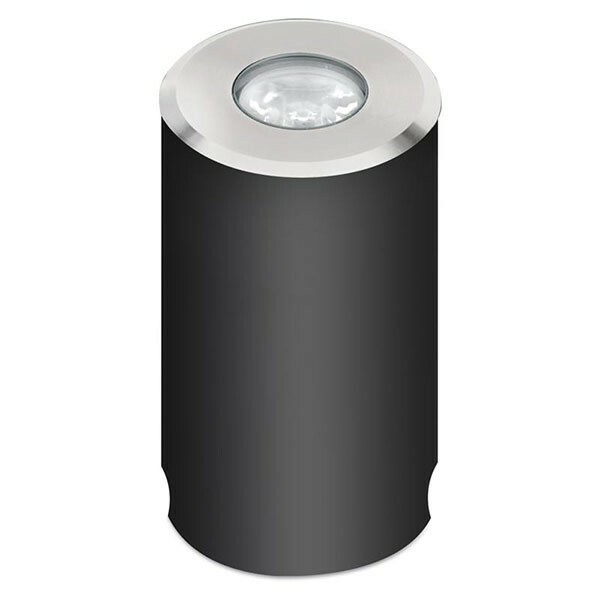 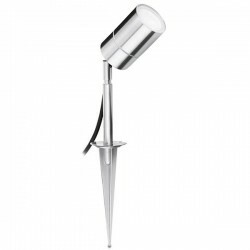 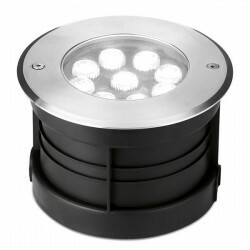 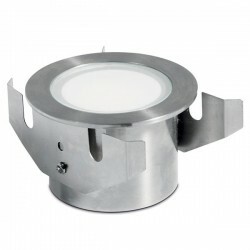 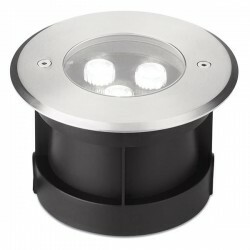 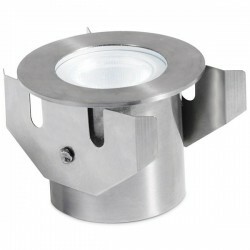 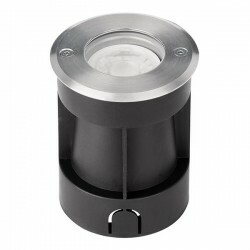 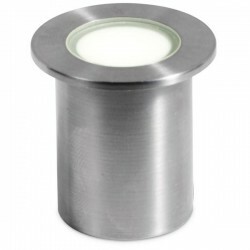 Enlite M-Lite IP67 1W 4000K Stainless Steel LED Marker Light at UK Electrical Supplies. 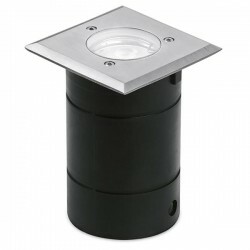 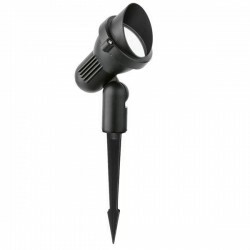 The Enlite M-Lite LED Marker Light (EN-ML1/40) packs a lot into a small package. 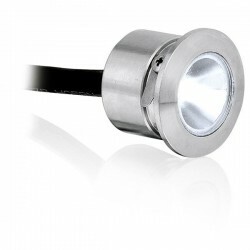 This 1W fitting’s 66 lumen output, 4000K colour temperature, and round 304 Stainless Steel bezel complement a wide range of both indoor and outdoor settings. 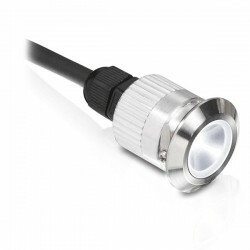 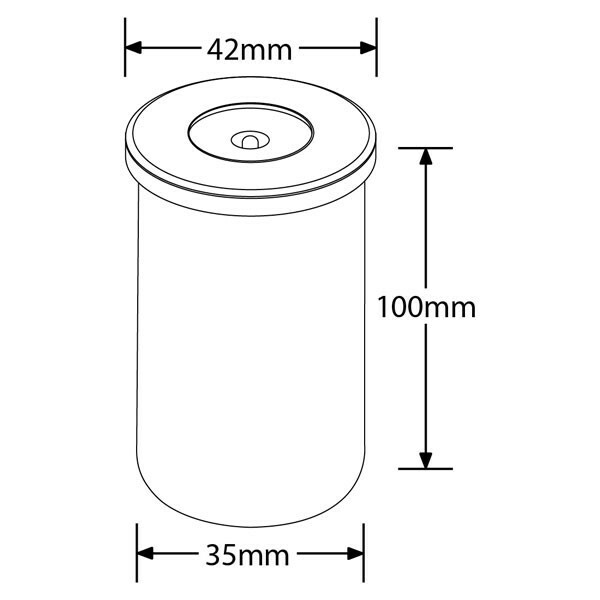 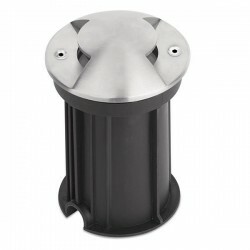 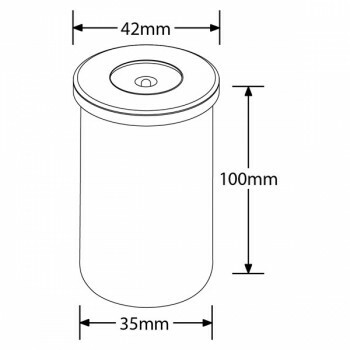 In addition to being IP67 rated, it includes 600mm of rubber cable and a convenient mounting sleeve for in-ground and solid floor installations.